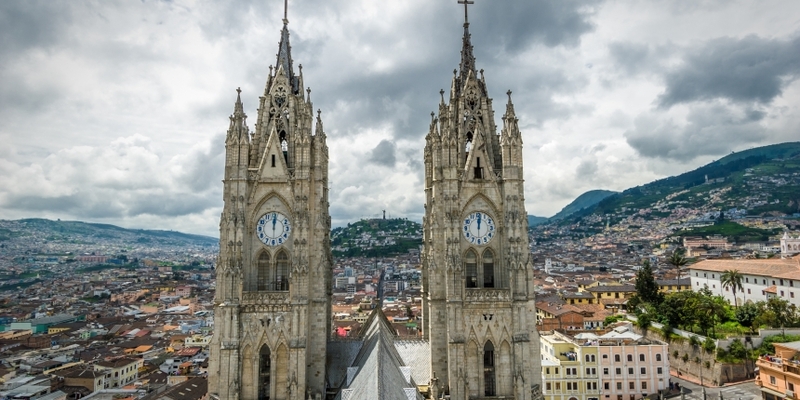 Ecuador’s e-money initiative, which kicked off earlier this year after the country outlawed bitcoin, is about to see wider institutional involvement following a government directive. The country’s banks were ordered late last month to adopt the payment system within the next year, according to a report by Pan-Am Post’s Belén Marty. The pace at which the banks are required to add support for the initiative, which is a digital representation of the US dollar – Ecuador’s official currency – depends on their size. Ecuadorean banks that possess $1b or more in assets have 120 days to integrate, whereas banks with less than $150m have 360 days as of 26th May to add support. Banks with an amount of assets that fall between those amounts have 150 days to do so. The order covers a broad swath of Ecuadorean companies, covering both private and public institutions, as well as entities “that maintain a network of establishments available for clients and are capable of acquiring mobile money”, as reported by Pan-Am Post. Plans for the “electronic money” system were struck last year, when the country’s legislature passed a bill prohibiting bitcoin and paving the way for the new currency system to take shape.